It looks like Folsom’s 93 is finally in stock at Amazon! Those who pre-ordered should be receiving their copy within the week. The Kindle version will be available July 1st for $7.99. I’ll keep you posted with other tour dates in Northern California, including Fresno, San Francisco, as well as events in Colorado. 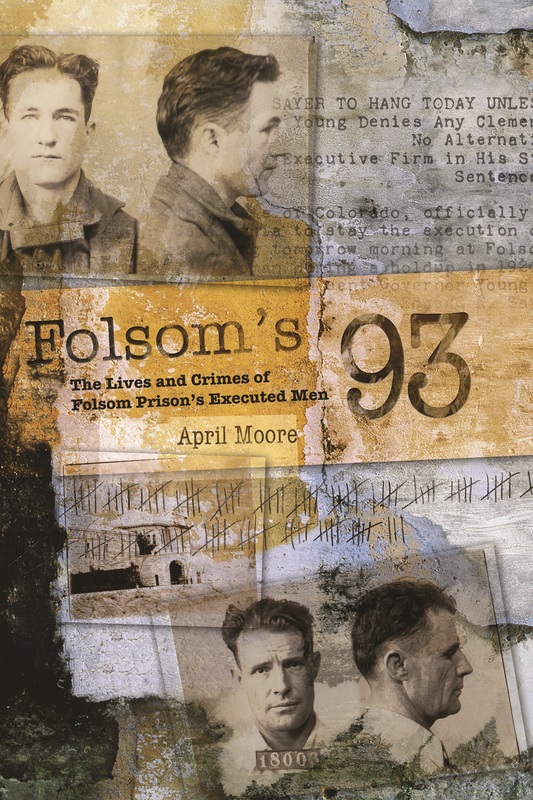 Categories: Publishing | Tags: book signing, Folsom Prison, Folsom's 93 | Permalink. Time for a celebration!!! I wish I could be a the Folsom signing. That should be amazing, so make sure someone takes lots of photos.